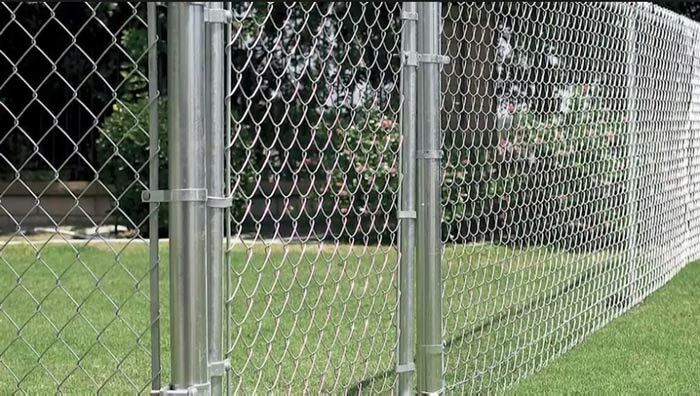 Pecos Fence offers residential chain link fencing. 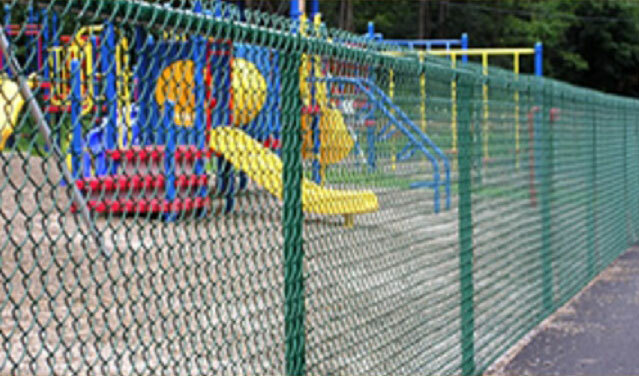 Offers better security because chain link is generally made of interlocking steel, it will keep intruders out. 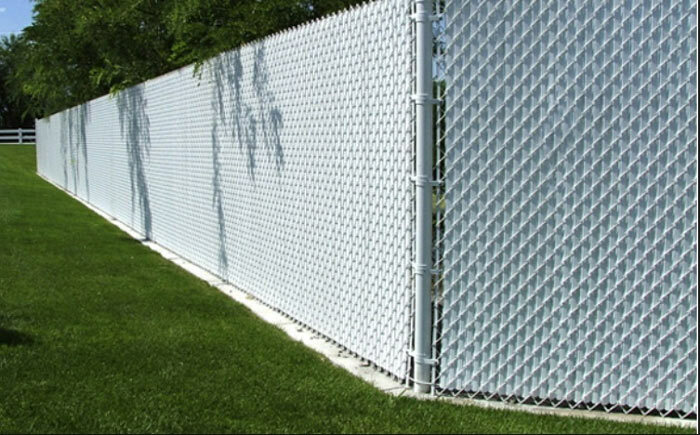 Chain link offers the added advantage of being able to see who is on the other side of your fence. Long-lasting galvanized steel will last for many years and is meant to take a beating. 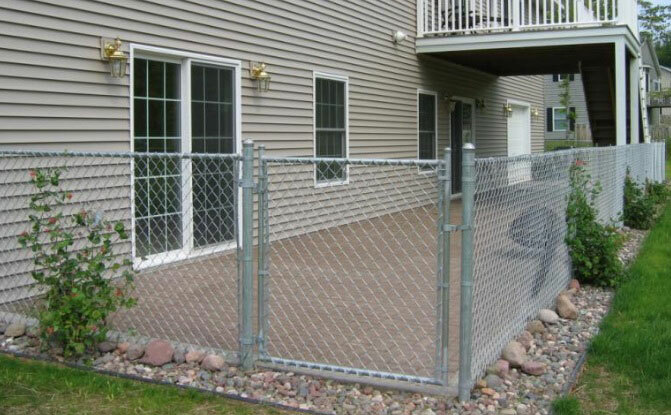 Low-maintenenace fencing with no painting or staining your fence, no mold, mildew or cracked boards. 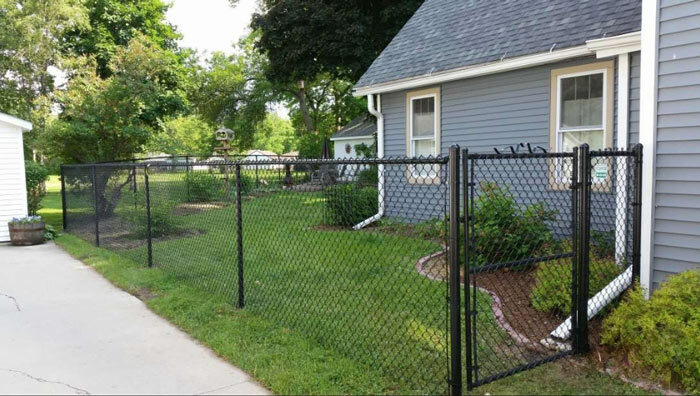 Cost-effective option because installing a chain link fence is significantly cheaper than either a wood privacy or ornamental fence. Is quick to install. Once the posts are in, it is very easy to add the fabric, and voila! 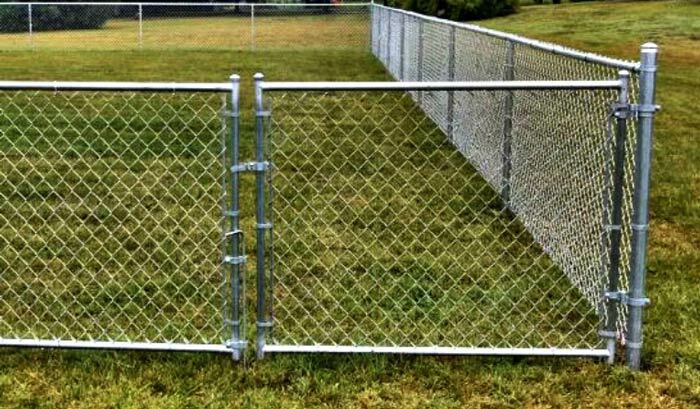 Instant fence! Versitile material that is a great option if you have limited space. Its sliding gate can go where a swing gate cannot.